Keep your website up to date with our Website Maintenance packages. Our Maintenance packages are designed to give you a dedicated web developer interested in maintaining your website at a fraction of having a full time staff member. For a monthly fee, we will spend time checking that your website is consistent in looks and flow, and that all images are optimized. We check all error logs to make sure that there are no missing images or issues which are never picked up upon until you happen to stumble across them or someone alerts you to them. We can assist in the implementation of your newsletter and seeing that it is sent to all concerned. In the case of online stores, we can ensure that specials are removed when no longer on special, and that all product descriptions and images are crisp and clean. 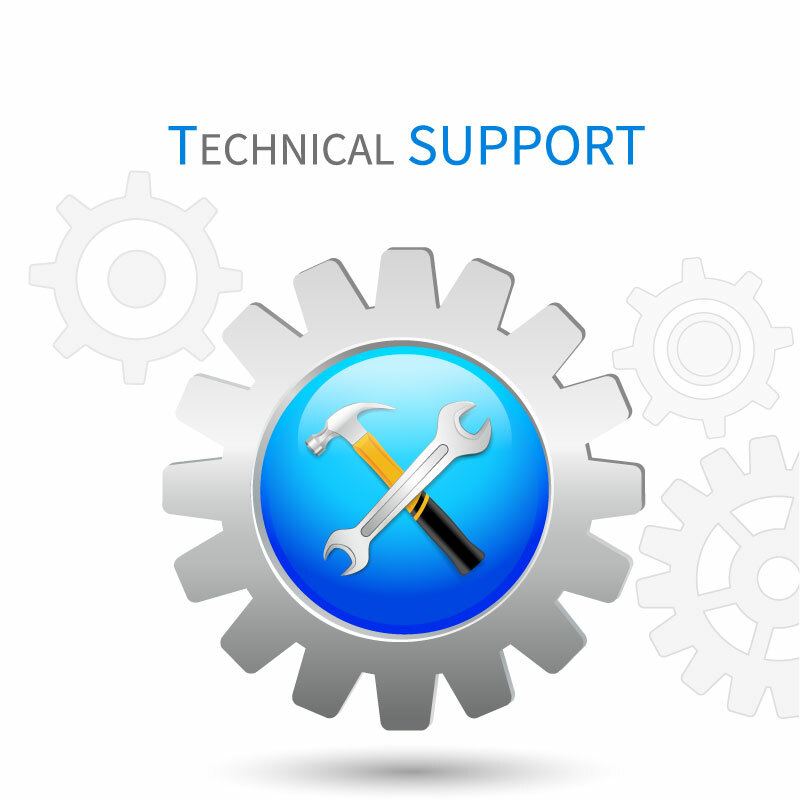 If you have special requirements for your website maintenance, please call us to discuss. Maintenance packages are not bound under any term contract. So if you are not satisfied with the service, you can stop at any time.